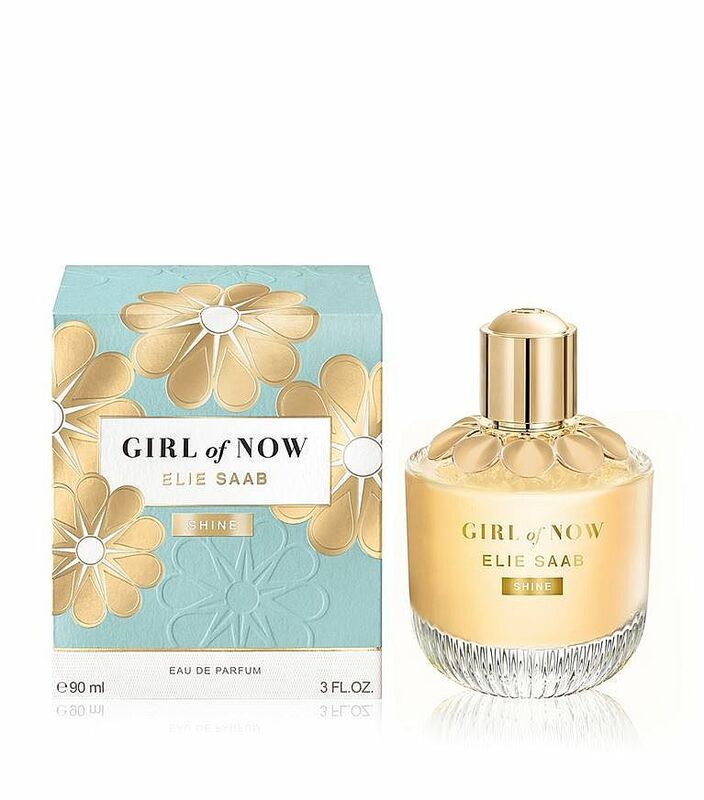 Girl of Now Shine is an Oriental Floral fragrance for women. Inspired by the high fashion line, Girl of Now Shine is designed to reflect the magnetism and attractive glow of luxurious dresses made of the finest fabric and to deliver a positive aura to women who weras it. Its floral, amber and gourmand composition is created by perfumers Dominique Ropion and Sophie Labbé. Fresh and sweet notes of pear and pineapple are mixed with roasted almonds and ylang-ylang. The base includes precious iris and jasmine together with sweet vanilla and patchouli. Girl of Now Shine was launched in 2018.